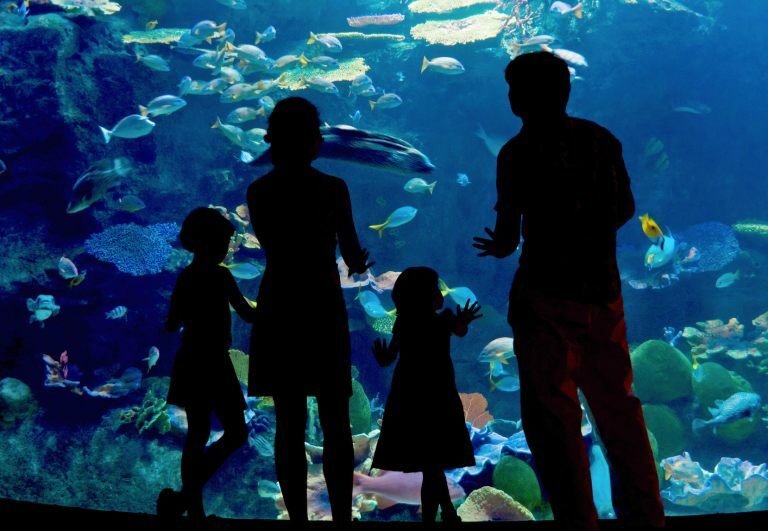 Families love Prague for it’s abundance of things to do in every season. 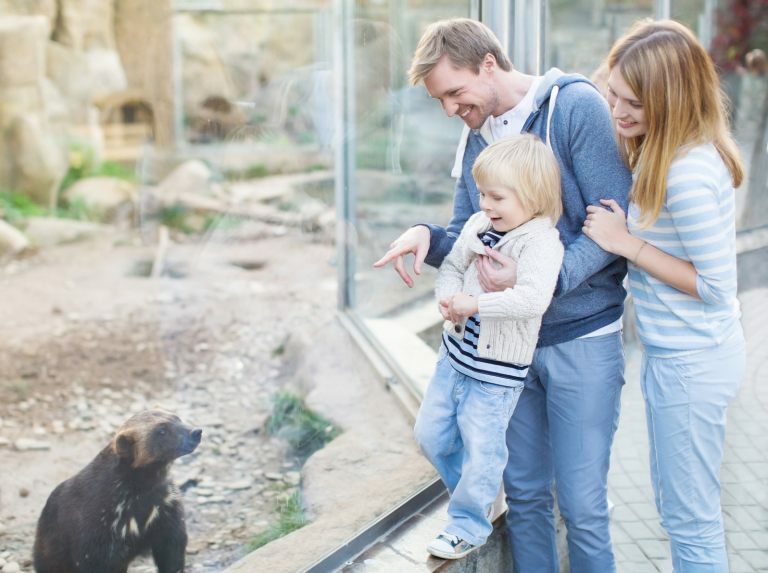 Guests can visit many attractions such as the Zoo (voted by TripAdvisor as the 4th best in the world), fun kid’s parks, open-air playgrounds and many of Prague´s seasonal events. 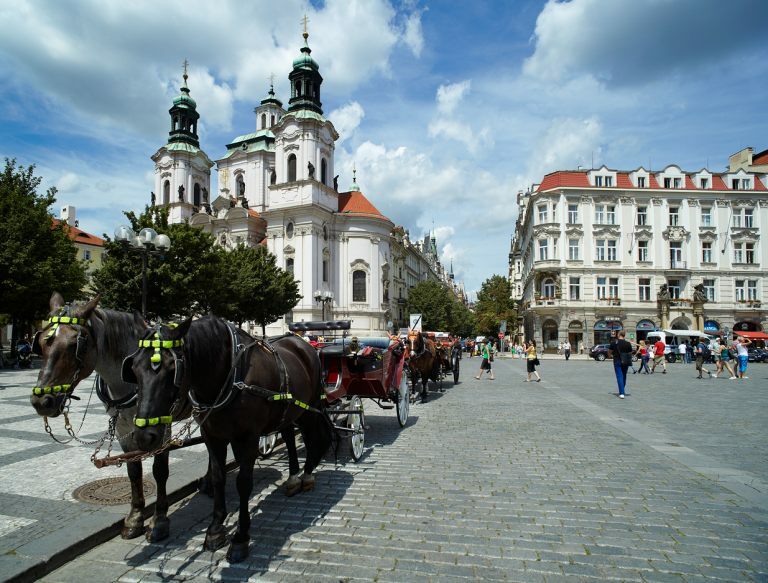 The city is also home to numerous sightseeing tours: the Prague Castle, Old Town Square, Charles Bridge and various interactive and fun exhibits for kids such as Sea World, Toy Museum, Mirror Labyrinth on Petrin Hill, Bobsleigh and more. Enjoy the convenience of our Family Suites – pairs of interconnecting bedrooms each with its own bathroom, kitchenette and living room. The beauty of these rooms is allowing you to be close to your children, but also able to relax in your own space after their bed time! When you stay in our Family Suites you'll be greeted by the comforts of home, including fully equipped kitchen, microwave, free Wi-Fi Internet access, flat-screen TV and bath amenities. Discover the best choice of family-friendly Golden Prague Residence located in the very center of Prague. We look forward to your stay. 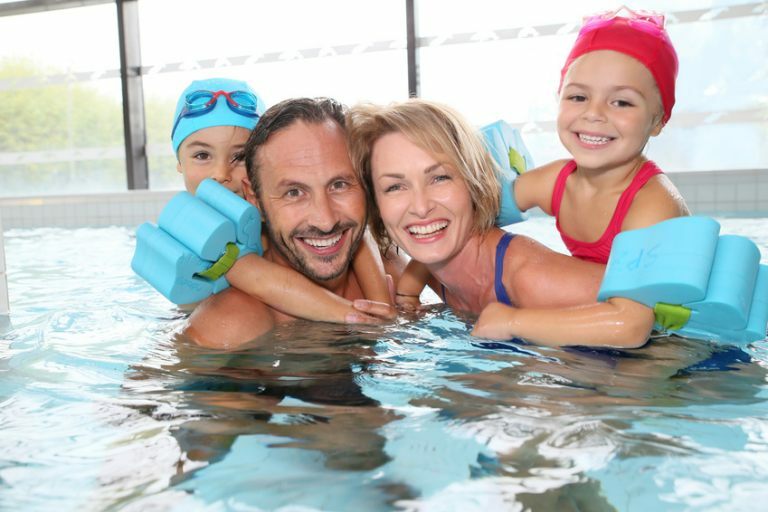 Every care and attention is taken to provide our guests with the ultimate high-quality experience and this does not stop at the parents. All children staying at Golden Prague Residence are given our exclusive V.I.K. (Very Important Kids) status to make sure your stay is as unforgettable for them as it is for you. Children up to the age of two will receive a duck toy for bath time play and Johnson's baby soap. Children between three and five will receive a plush toy and bath time amenities: Alda - soap, shower gel, shampoo and body lotion. Children between the age of six and seven will receive a carry case for toys, a coloring book and crayons, and bath time amenities: Alda - soap, shower gel, shampoo and body lotion. Children between the age of eight and twelve will receive a memory game Pexeso, a pad and crayons, and also bath time amenities: Alda - soap, shower gel, shampoo, body lotion.